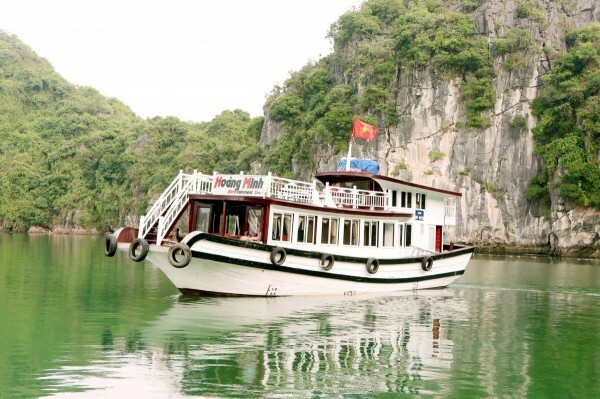 Cat Ba one day tour cruise with CatBa Express is an excellent choice to experience the magnificent Lan Ha Bay-Halong Bay, with one itinerary two destinations. 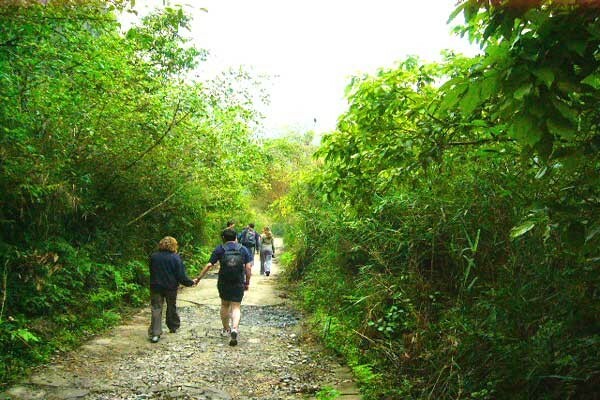 Tourist will not only explore one of the most beautiful landscapes of Bai Tu Long Bay but will also have a chance to kayaking or to do sampan boat rowing, visiting and interacting with people at Ba Ham Lake and Cai Beo fishing village. 7:30: Pick up at your hotel around Cat Ba Town. Transfer by bus to Beo Dock. 8: 00: Check-in boat, enjoy welcome drink. 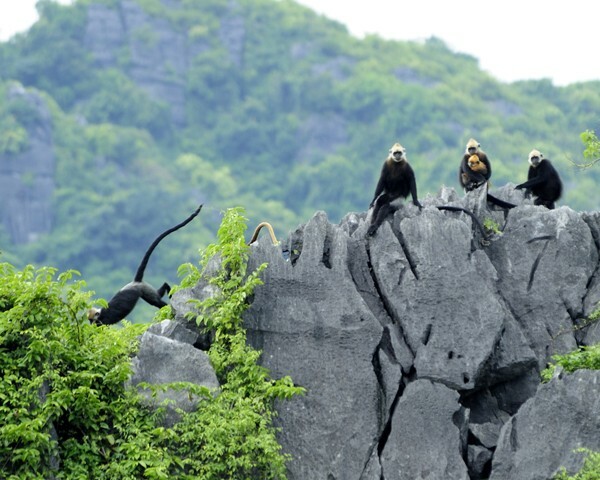 Start cruising through Cai Beo fishing village- the largest and the most traditional fishing village in the North of Vietnam, passing Monkey Island (We do not stop at Monkey Island). Then the boat reaches the heart of Lan Ha Bay with thousands of unique shaped karst towels and emerald water. 12.30: Lunch with seafood and traditional Vietnamese food will have served while the boat keeps cruising. After lunch, our captain will choose the best area to anchor. You will have time to relax then take part in interesting activities: jumping from the top of the boat or swimming in Ba Trai Dao Beach. 15.45: Arrive at a starting point. Say Goodbye to our Crews! Bus Pick up from the hotel in Cat Ba island.